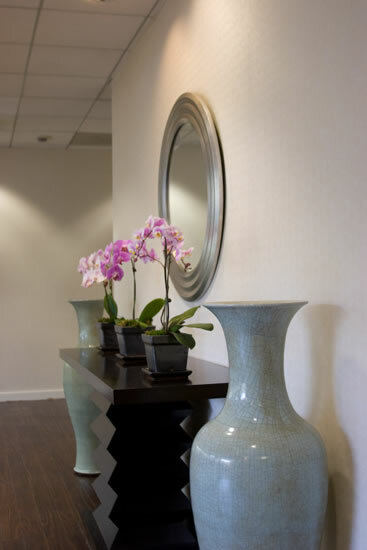 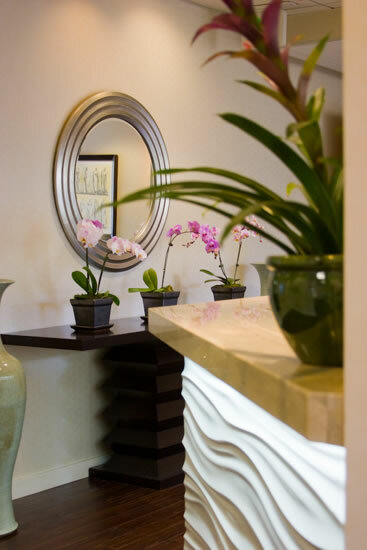 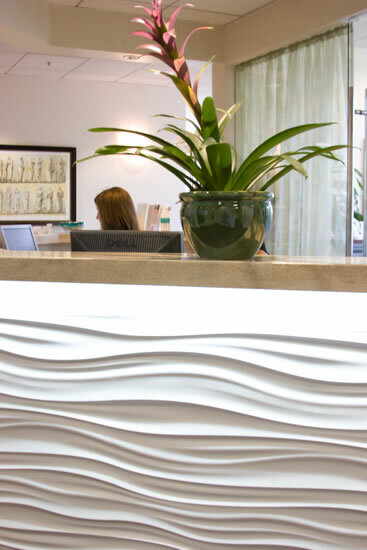 A visit to the offices of Sunset Cosmetic Surgery is designed to be relaxing and tranquil for our clients. 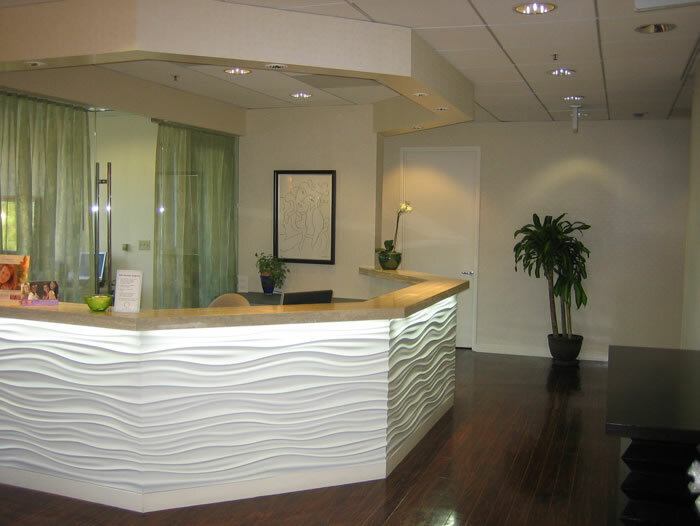 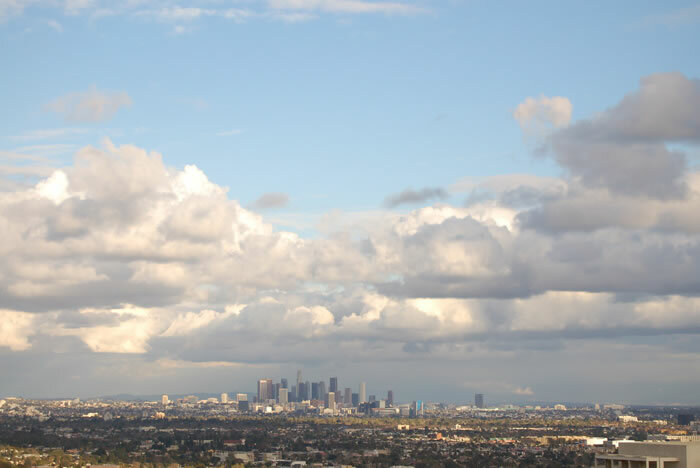 Whether you are scheduled for one of our cosmetic surgery procedures like our Los Angeles tummy tuck or liposuction or are just considering plastic surgery and are seeking consultation, we hope our facilities and beautiful views will put your mind at ease as you wait to meet with one of the staff. 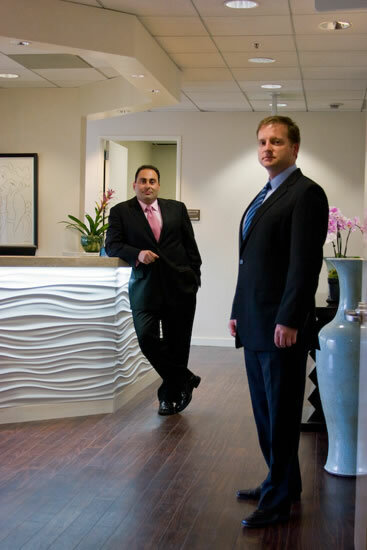 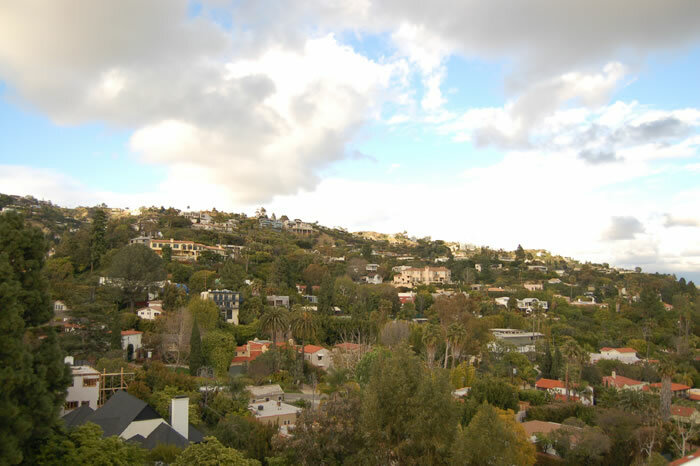 Perched atop the Sunset strip, the offices at Sunset Cosmetic Surgery have views that span from downtown to the ocean in Santa Monica.